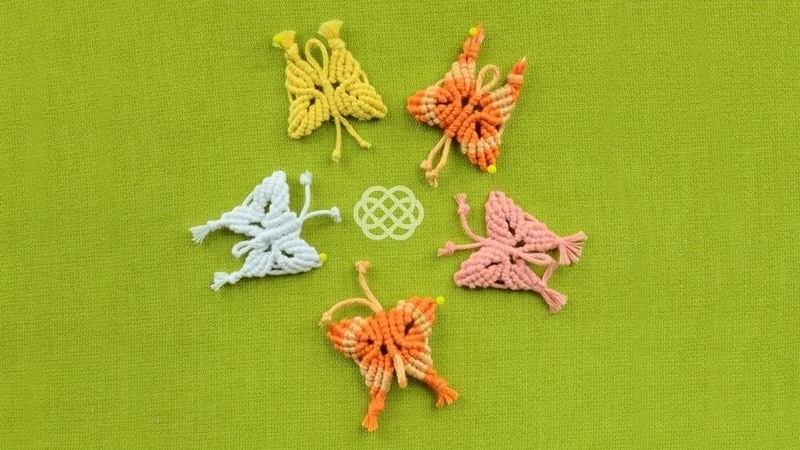 How to make a cute Macrame Butterflies. This butterfly can be used as: necklace, pendant, earrings, bracelet, keyring, keychain, bobby pins, hairdo or hair ornament, etc..
How To: Tiger Moth Butterfly?? ?